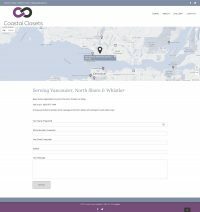 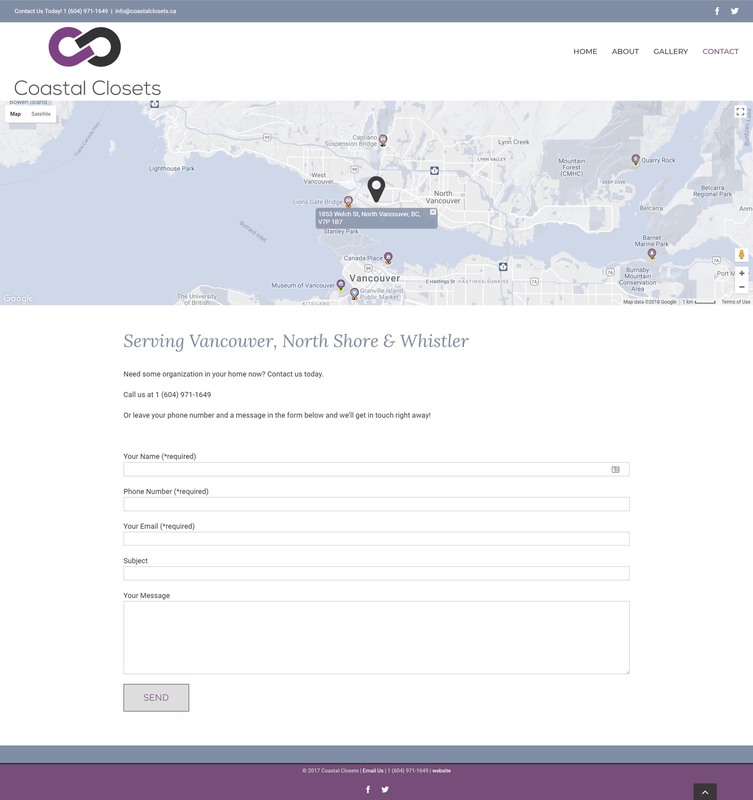 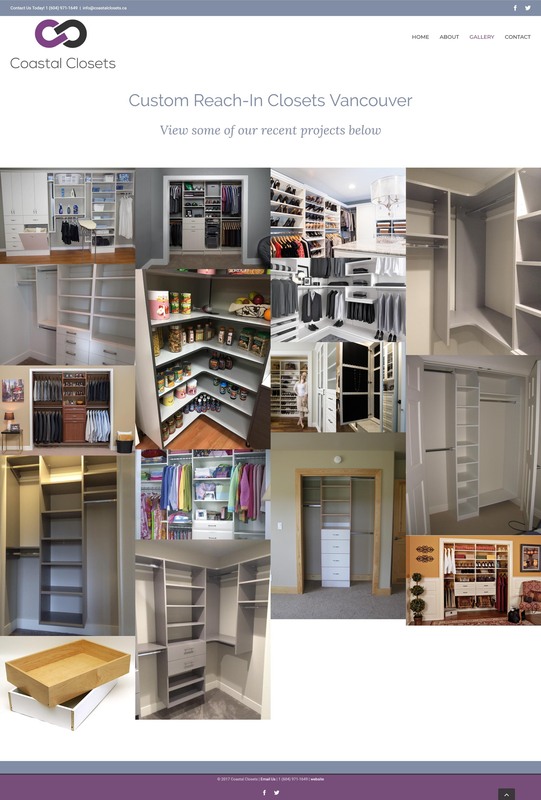 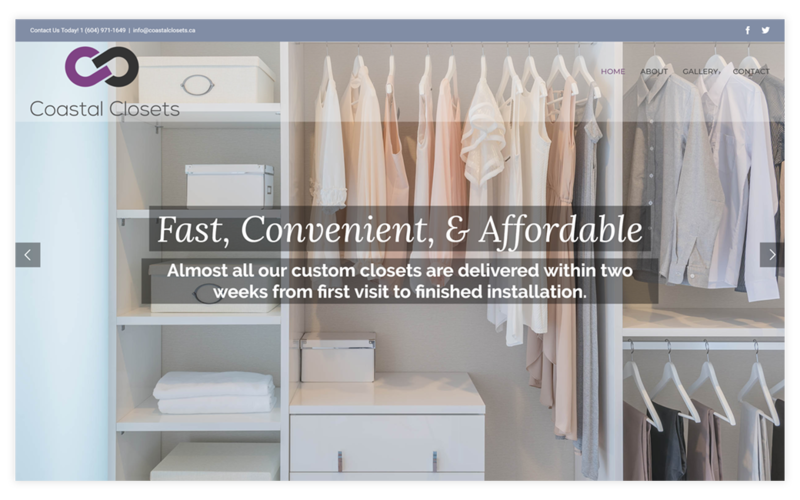 Coastal Closets offers professional, affordable closet creation & installation to residents of Vancouver, the North Shore & Whistler. 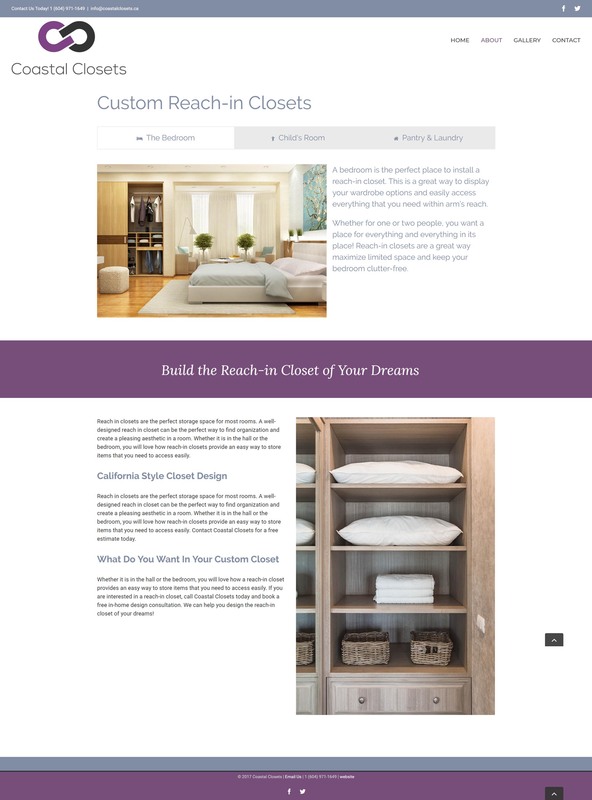 They needed a simple site to show their work and position themselves appropriately in the marketplace. 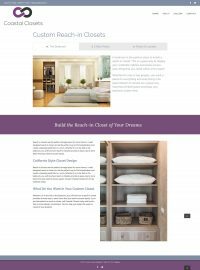 Big Picture Websites designed and built a basic website with the core content needed, and flexibility to grow and expand with the business. 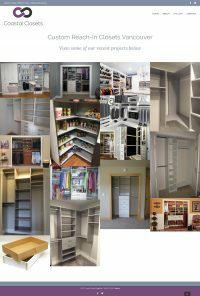 This was a simple, quick and efficient project that was completed in just a few weeks from our first meeting!